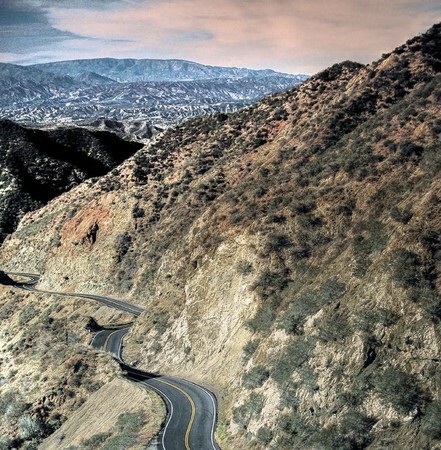 Join us in the beautiful foothills north of Glendale, CA. 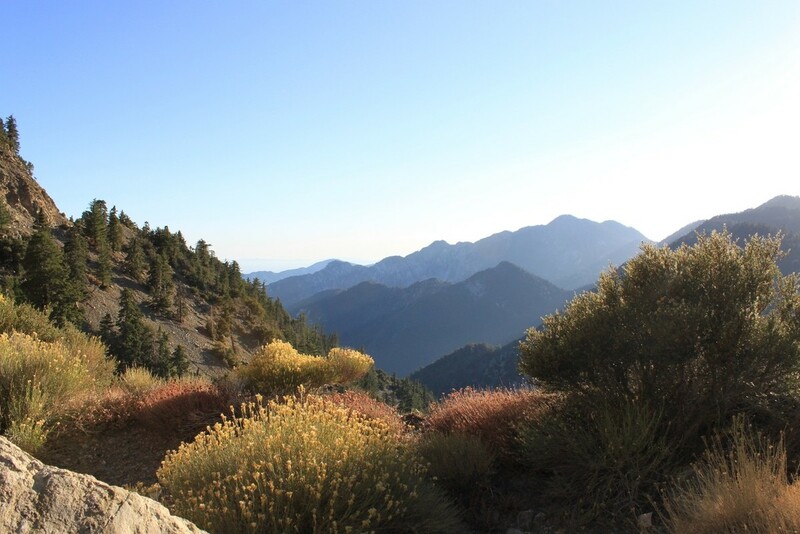 Legendary Descanso Gardens, spectacular Angeles Crest Highway and National Forest, historic Montrose Shopping Park and Farmer’s Market, even JPL. It’s all right here! La Crescenta Motel. 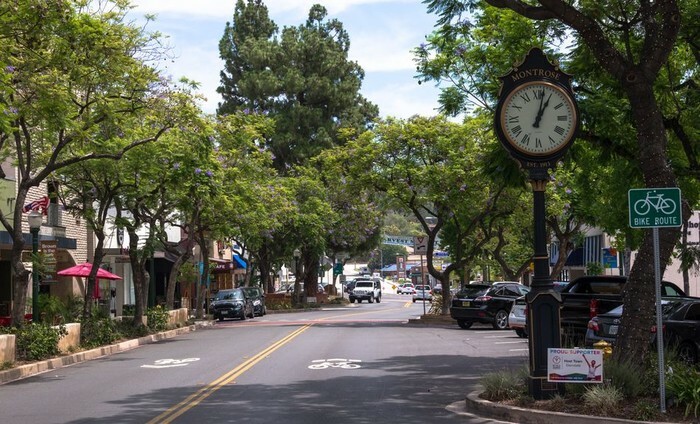 Limited number of rooms, right in La Crescenta! Retro, quaint. Classic single level L-shape 1949 motel. Featured on penultimate episode of Mad Men. Check out these pictures! 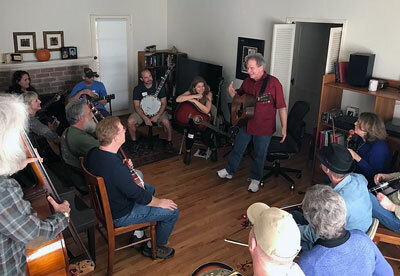 Call (818) 248-1294 Tell them you are with the Bluegrass Jam Camp — $95 — Make your reservation by May 28. John David is a master on banjo, mandolin, dobro, guitar, and harmonica. He also plays fiddle and bass. He toured with music luminaries the Limeliters, performed with Leon Redbone, and has recorded for many television shows, commercials, and movie soundtracks. 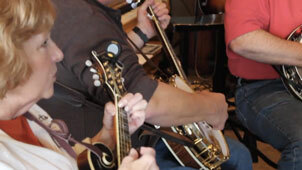 John created two instructional videos (banjo and mandolin) for the Warner Brothers "Ultimate Beginner" series. 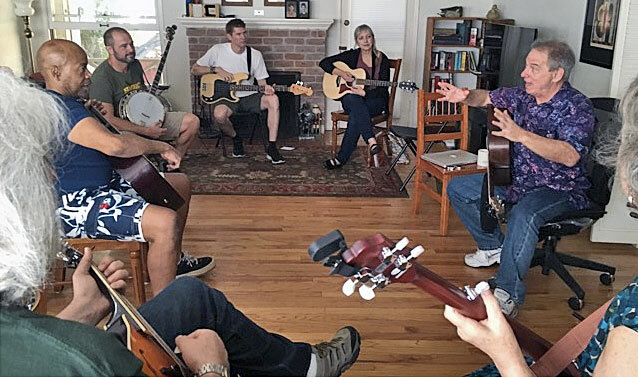 While the Denver Post describes him as a "guitarist's guitarist", John is also eager to help everyday people with the challenges of learning to jam.